For the Small and Medium enterprise company handling both single and multi-site residential and commercial projects requiring in-house and sub-contractor team management. 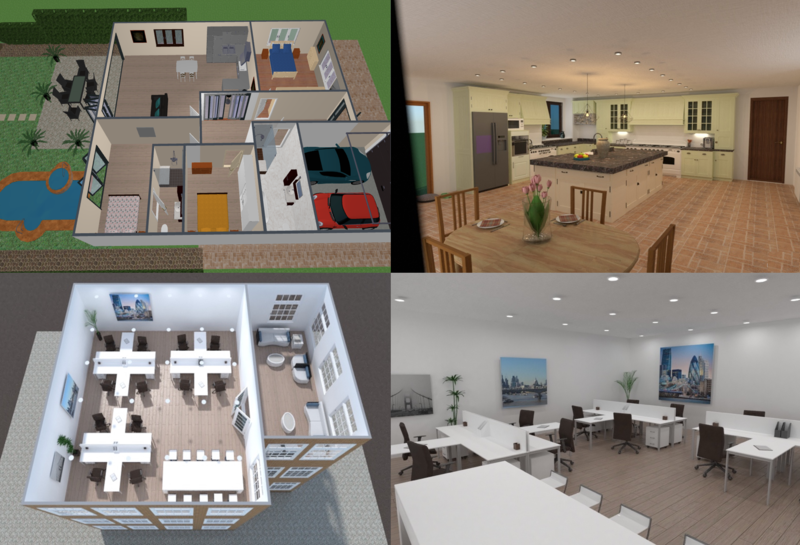 Suitable for architects, interior designers, property developers, and contract building companies for design led property development projects. 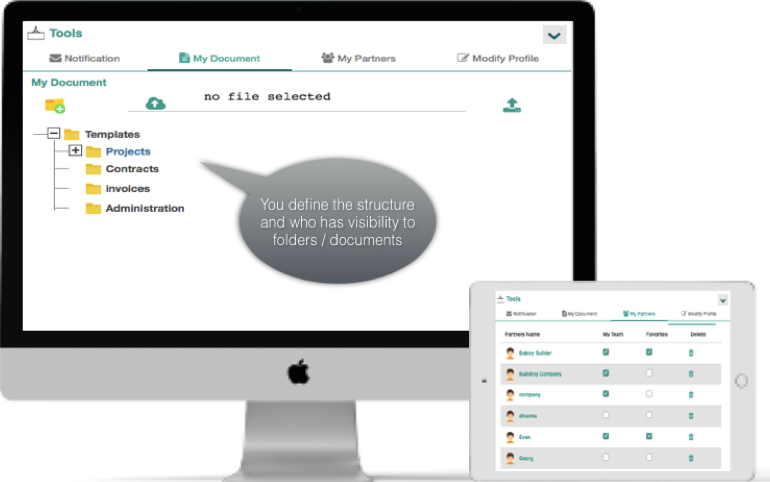 360’ view of your projects, Track progress, activities and budget. Receive new business enquiries, alerts and schedule projects / site meetings. Store property information securely. Track progress, activities, budget and spend. 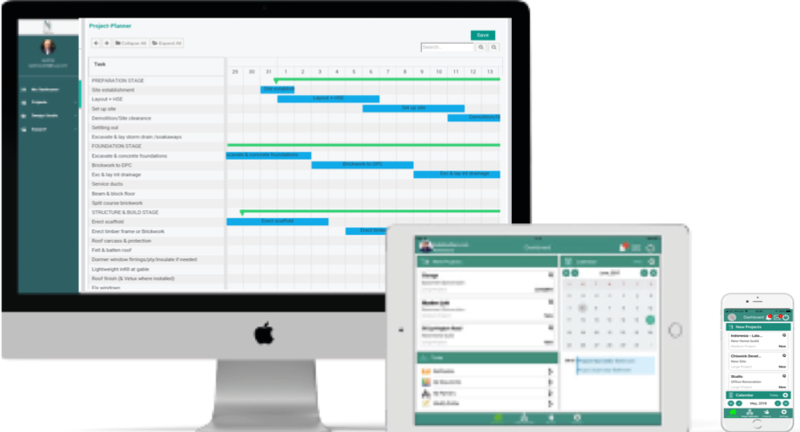 Receive notifications, manage tasks and schedule your project reviews/site meetings. 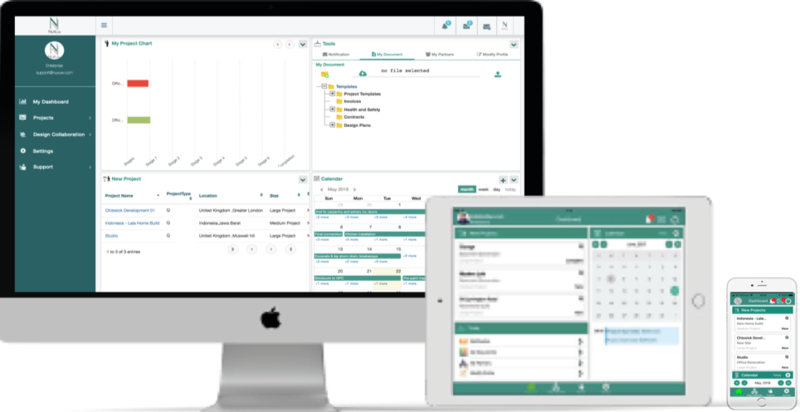 Our administration tools enable you to manage your information and projects regardless of where you are or on whatever device you are using.